A federal judge on Monday ruled in favor of keeping secret the details of a failed U.S. government effort to force Facebook to decrypt Facebook Messenger calls. The American Civil Liberties Union, supported by the Washington Post and Facebook itself, were engaged in a court battle to unseal documents about the government decryption order, according to reporting by Reuters. But U.S. District Judge Lawrence O’Neill kept the documents secret, ruling that they would compromise law enforcement techniques and potentially undermine an ongoing investigation if made public. That order directing Facebook to decrypt Messenger calls for police, issued last year, was successfully challenged in court by the Silicon Valley giant. The order arose from an investigation into the MS-13 gang’s activities on Facebook Messenger in California. Writing last year in support of an order to force Facebook to decrypt Messenger, FBI agent Ryan Yetter wrote under oath that “currently, there is no practical method available by which law enforcement can monitor” voice calls on Messenger. Due to Judge O’Neill’s most recent ruling, the full details are unknown by the public. He wrote that the participants in the specific calls underlying this case were ultimately arrested and that, according to the judge, the greater investigation is still ongoing. The court battle came down to the U.S. government argument that telecommunications companies are legally obligated to give law enforcement access to calls under federal wiretapping laws. 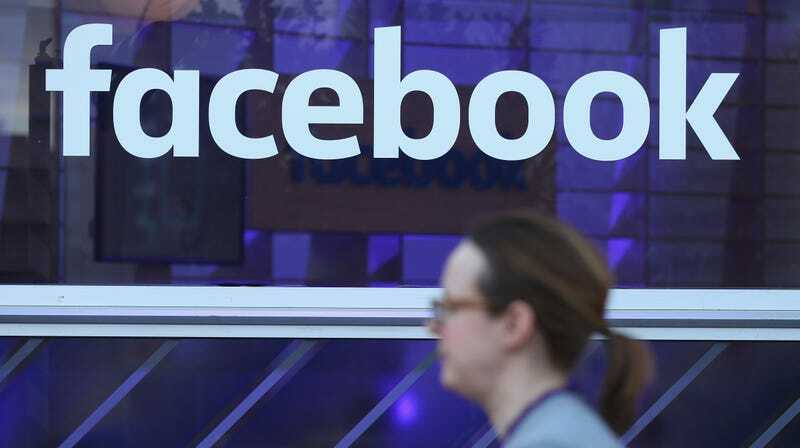 Facebook countered that Messenger was not covered because it relies entirely on internet connectivity. Judge O’Neill ruled that the government’s interests in maintaining the secrecy of its investigation and of preventing potential subjects from being tipped off or altering behavior to thwart an ongoing investigation outweighed the public interest in disclosure of the documents. Update, 9:45am PT: Added comment from Facebook spokesperson.